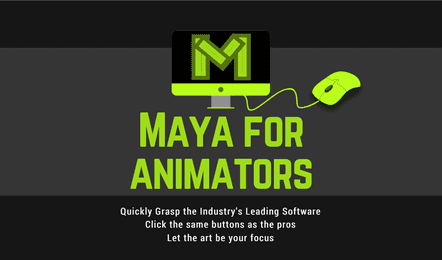 "I’ve used Maya for almost 10 years. I would have liked to have had a course like this when I started learning the software. It certainly would have gotten me over some hurdles much much quicker."